Containers can be used in a great variety of ways, and people are recently discovering how useful they are. You can find great ways to use these containers on Google or even Pinterest! But we’ve got a few options here for you to check out too. But why should we use shipping containers for other purposes? Because it supports a more eco-conscious world. If these shipping containers weren’t put to some use, after their time crossing the seas is done, then they would go to waste in a storage yard. Shipping containers can provide a secure storage area for personal use, or for businesses. 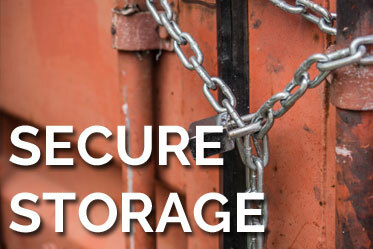 You can make your shipping container more secure with extra lock boxes, padlocks, crossbar locks, perimeter fencing, and even an alarm system installed on the container. These units are also portable, but are too heavy for someone to walk off with. If you don’t have the key or code to get into the shipping container, you can only get in with a blow torch or explosives. If you have a pest problem in or around your garden, consider using shipping containers to create your own affordable greenhouse, right in your backyard. Don’t let those pests ruin all your hard work on your garden! Choose an appropriate sized shipping container, depending on the type of produce and plants you intend to grow. You can even install adjustable windows and customize your container in whatever way is best for your garden. You can merge and adjust multiple shipping containers to create the perfect pool for you and your family. Each container can range from 10 - 53 ft. in length, and you can put as many together as you have space for to create a pool the perfect size for your backyard! 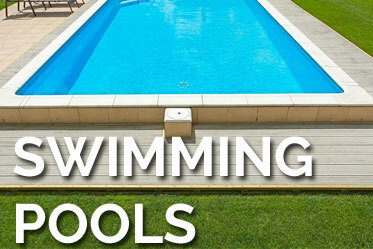 It’s cheaper than installing a normal in-ground pool. And you can get very creative with a shipping container pool, creating it as an in-ground or above-ground pool. Do you need a place to keep all your tools? Maybe you reload gun ammo or work on car parts and your garage is full of the family’s memories. 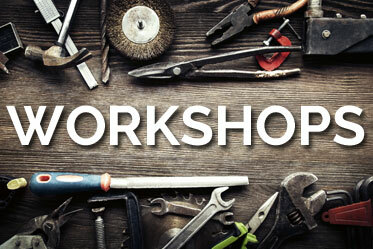 You need a space to yourself where you can easily store your tools and work space. Shipping containers are durable, portable, and customizable. You can make your dream work space with one of our shipping container groups and even install insulation, windows, electrical wiring and lighting to make your space comfortable. If you’re trying to build a home, save some money, and be environmentally conscious, shipping containers are your answer. Many people have started using shipping containers as an alternative to traditional home construction methods. 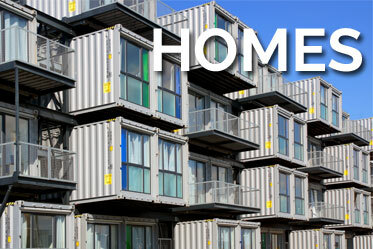 There’s no limit to what you can create with shipping containers! You can create a small home out of one shipping container or you can stack and attach multiple containers for more elbow room. A home made with one 20ft. Shipping container can contain a full kitchen, bedroom, and bathroom. It’s all about how you use the space. 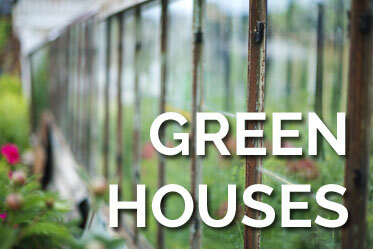 You can build an environmentally-conscious home in the range of $40,000-70,000! 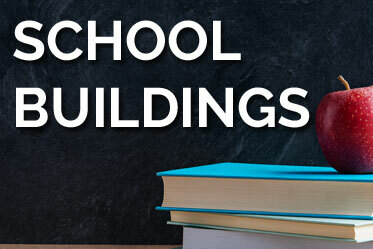 Stores • Restaurants • Hot tubs • Dumpsters • Bunkers • Flash Fire Training for Firemen • Underground Tunnels • Bridges • Office Buildings • And More!